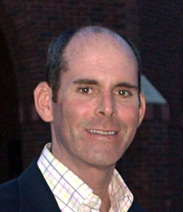 Dr. Nathan Lieberman is a native of Baltimore, Maryland but has called Fayetteville, NC home for over 15 years. He completed his undergraduate studies at Towson University and went on to Pennsylvania College of Optometry where he received his Doctor of Optometry. Dr. Lieberman trained at Katzen Eye Group in Baltimore as well as The Eye Institute in Philadelphia. He is a member of the Lions Club, Chamber of Commerce the North Carolina State Optometric Society, and the American Optometric Association. Dr. Lieberman is accepting new patients.